Magnetic insulators are extremely versatile materials. They’re used for fundamental research into magnetism and in real world devices. They have become a vital tool across many research disciplines to the extent that they are now micro-scale laboratories in their own right. The lack of charge currents in these materials allows for a very controlled environment where pure spin currents can flow and single magnons can be excited. However, nature is not so kind and the majority of magnetic insulators are a complex class of materials with many complications which must be understood. This SPICE Young Research Leaders Workshop aims to bring together young scientific leaders who are interested in how magnetic insulators can be used to push the frontier of our understanding of basic science as well as technological frontiers such as spintronics and quantum computing. 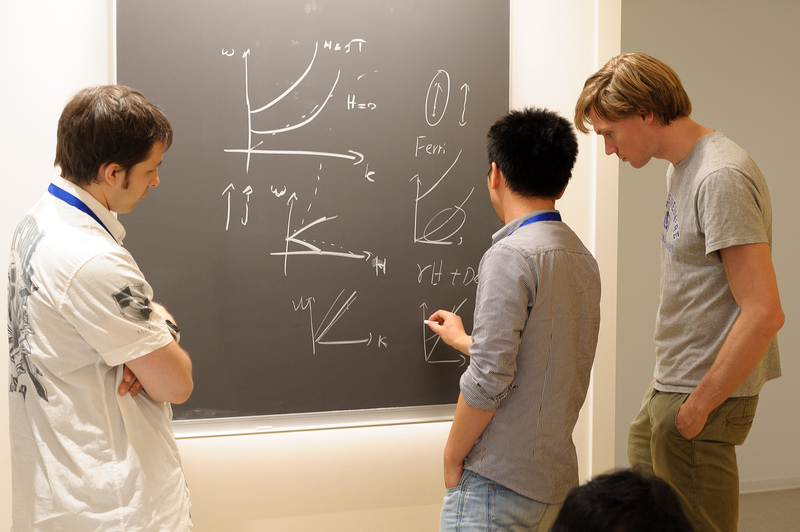 Specifically, this workshop will bring together researchers from the fields of insulator spintronics, magnon-polaritons and quantum magnetism to exchange ideas and discuss new ways in which magnetic insulators can be applied to fundamental research and applications.